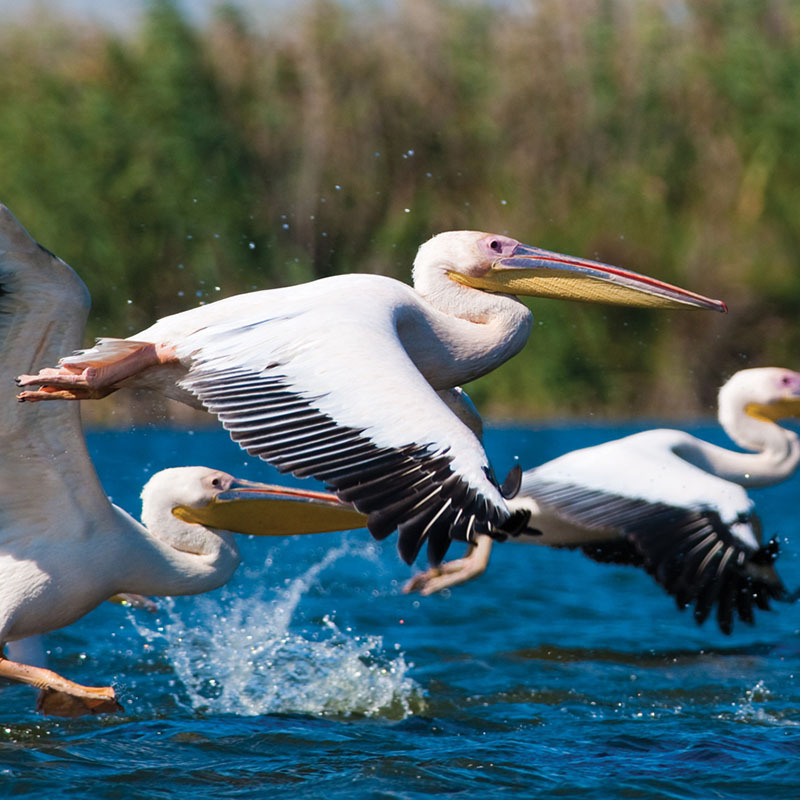 Ukraine’s Danube Delta — a watery paradise of rivers, estuaries, lakes, and wetlands — showcases the interconnectedness of ecosystems. The delta mingles fresh and saltwater, soil, and floating reed beds across its one million square miles. More than a million birds — converging from Mongolia, Russia, and the Arctic — winter here. Nestled between Ukraine and Romania on the Black Sea, the delta has been recognized internationally for its ecological importance, selected by the World Wildlife Fund as among the planet’s most important for species diversity, and by the United Nations as a biosphere reserve. The Danube Delta serves as a key transportation waterway for both Romania and Ukraine. A desire to improve shipping opportunities prompted Ukraine to begin construction of a channel through the delta in 2004. But proponents failed to evaluate the project’s environmental, national, and transboundary impacts, as required by Ukrainian law and international conventions, before construction began. And that’s when Olya Melen-Zabramna spoke up. A young attorney, Olya had attended an ELAW Annual International Meeting and been inspired by the shared stories of attorneys describing their first experiences defending the environment in court cases in their respective countries. Olya went back to Ukraine, determined to do the same. Working for Ukraine’s public interest law NGO Environment People Law, Olya argued that the country had not followed its own laws on environmental impact assessment in allowing canal construction. Because of her efforts, dredging was halted during the fish spawning period. Courts also recognized the rights of the public to challenge environmental impact assessments and the obligation of Ukraine to follow international conventions. 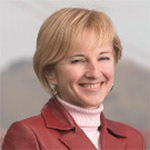 In 2006, Olya’s work was recognized when she received the prestigious Goldman Environmental Prize. Each year, the Goldman Prize honors one environmental hero from each of the world’s six inhabited continents. Olya is one of 12 ELAW members whose work has been honored by the prize. But, Environment People Law in Ukraine has not been resting on these laurels. In 2017, the NGO brought together the nation’s attorneys at a conference to discuss the impacts of climate change. In 2016, the group shed light on the nation’s failure to clean up chemical spills in Kalush that threaten drinking water sources for 10 million people. And energy continues to be a key concern, not the least because of Chernobyl, the world’s most disastrous nuclear power plant accident. This 1986 catastrophe is personal for at least one staffer at Environment People Law. Five days after the incident, when radioactive particles were raining down across the region, a young schoolgirl, Olena Kravchenko was one of hundreds of children in Kyiv marching in a May Day parade. Government officials, who knew of the accident and the danger, made no effort to cancel the parade or warn the children and their families. “Many in my generation have died of thyroid cancer. We had no idea there was any danger,” says Olena, the current director of Environment People Law. Environment People Law has been a strong ELAW partner for more than 20 years.